The big question is what did all of these symbols and suggestions amount to? Aliens playing flutes, human sacrifices, the alien crucifix, eternal life. 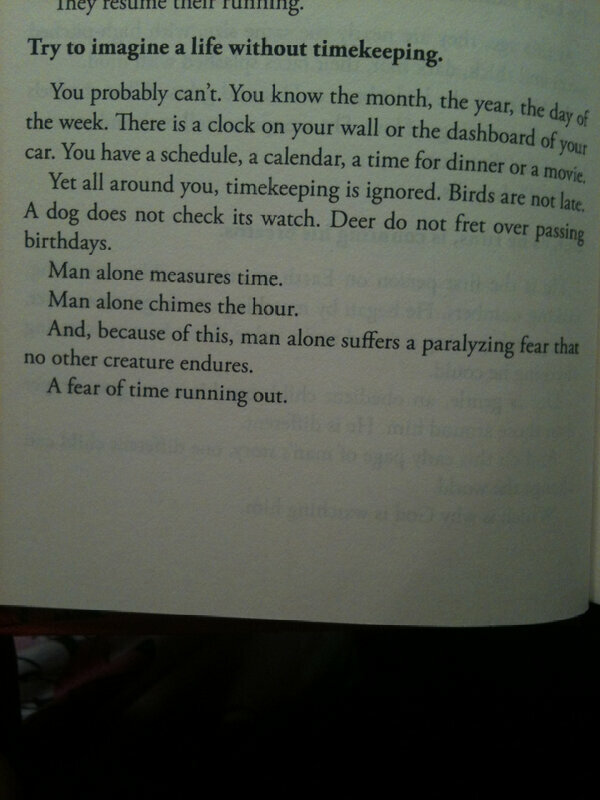 I believe this all relates back to the “Persistence of Memory” painted by Salvador Dali. I image that this science fiction fantasy is a cautionary tale about time travel. Towards the end of the movie the captain automatically explains that under the pyramid is a cargo hold and it’s some kind of weapons lab. Many people agree that the exposition was very convenient, and something that story tellers call a red herring. This is a clue that is proposed to mislead you from the actual issue, like in crime shows such as CSI or murder mystery shows. 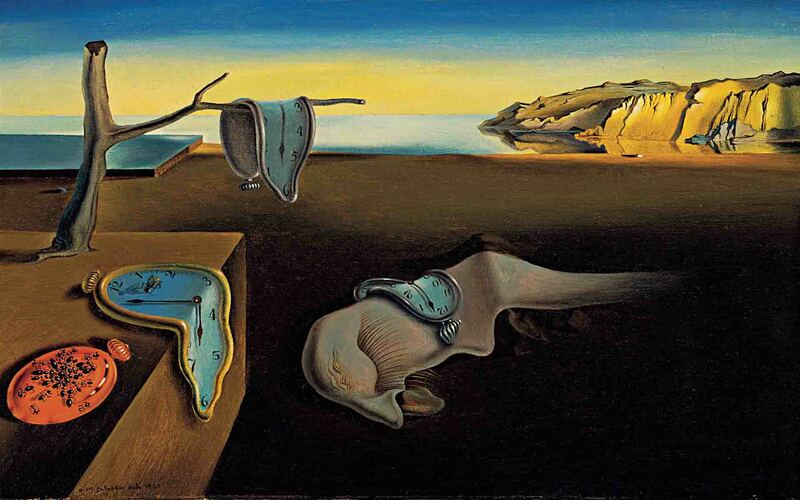 If you look at the “persistence of memory” and wonder why the clocks are melted, you’re really missing out on what the artist (Salvidor Dali) was trying to express. A visual interpretation of Einstein’s theory that time’s relative and not linear. They found out that they’re not on the engineer’s home planet, but actually on a possible military base… or something else. Science laboratory. The captain says, “The engineers weren’t stupid enough to make weapons of mass destruction on their own door step, it got out and turned on them.” Is it possible that the engineers were “infected” by their own creation, causing an inner war amongst themselves? The captain, almost symbolically, says that he would do whatever it takes to ensure that whatever the engineer’s created doesn’t get back to earth. Throughout the film they are running around a circular tunnel system which resembles something that exists on earth today called the Large Hadron (particle) Collider. Remember when the scientists were ready to start it for the first time, there was a ton of controversy because people were afraid that it might create a black hole and destroy the world. So the issue was between a pursuit of curiosity and our safety as a planet. 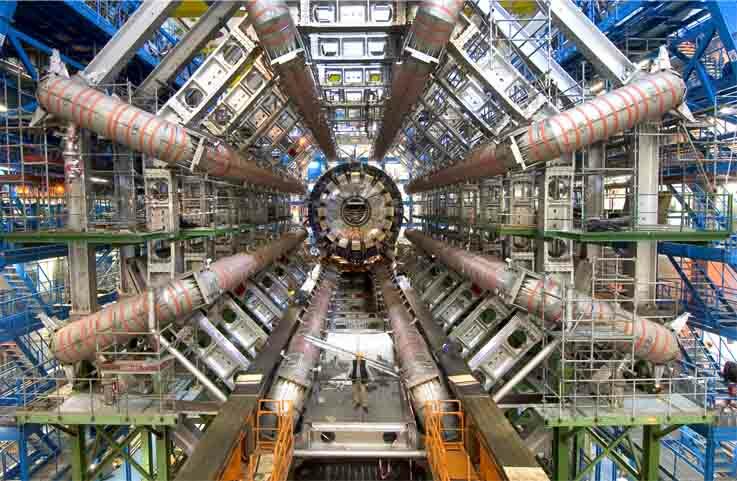 One of the purposes of that machine was to smash particles together to recreate the big bang in hopes of discovery the elusive Higgs Boson, known as the “god particle” that everything came from. 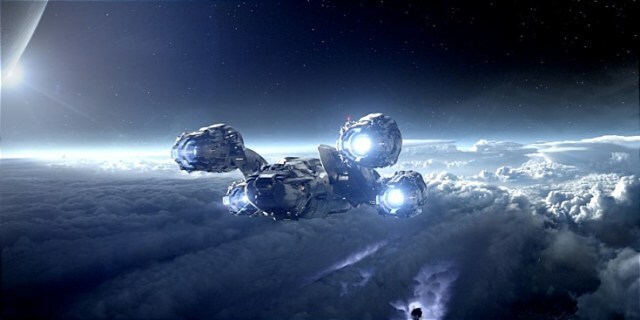 They discover that the engineer’s space ship (chariot of the gods) has coordinates to take it to planet earth. This is the point in which David says the quotes mentioned above, that “in order to create, you must first destroy.” As an explanation. The nearest galaxy is 25,000 light years away… in the movie it only took them 2 years. That means they were traveling far faster than the speed of light, and since we know that time is relative and not linear… we can say that they time traveled. That’s because what seemed like 2 years aboard the ship, while traveling at that speed, back on earth hundreds or thousands of years past by. Instead of traveling really fast, it makes more sense to bend space and warp through a worm hole. 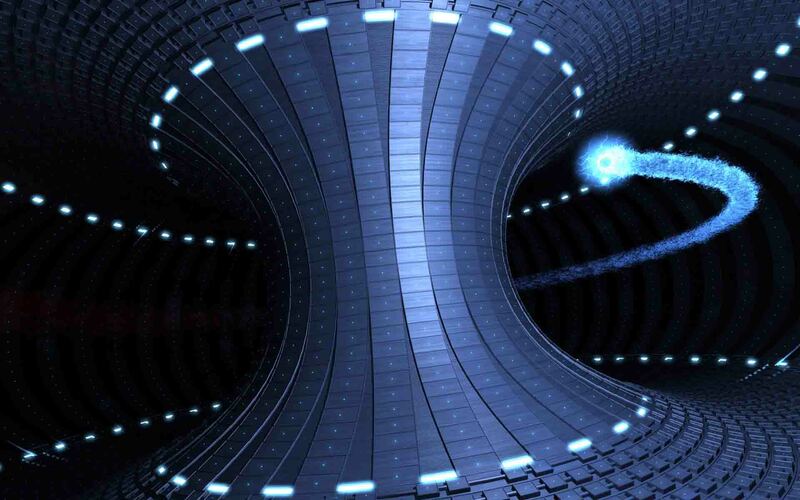 Developing this technology of controlling wormholes may be too risky to invent on earth or even in our galaxy. So maybe we go to another planet or moon in another galaxy and set up an even more insane atom smasher and discover how to manipulate time and space. So when we return to earth we realize we can go back to earth at any specific time. Otherwise thousands of years would have pasted by on earth and everyone you would have known would be long since gone. So maybe we go back to ancient Egypt and change the past to alter the future or even mutate our own DNA to affect our evolution. Like in the movie “back to the future” it’s dramatized that changing the past could cause a chain reaction of other changes and even prevent certain people from ever being born. You would be screwing up the sacred pattern of life and afterlife. I like to think that the engineers are really us. We kept going forward and backward into time, accidently evolved into these super beings that have lost our ability to procreate. Notice how there aren’t any female engineers in the movie and also in all the stories about aliens and angels, it’s hinted that they are all male. This could explain why they needed to mate with human females in order to procreate and survive as a species. So in order to set things right again, our future selves, as engineers, decided to commit self-sacrifice on the planet that we used as a huge science lab and forever keep the technology of manipulating time and space a secret. And of course the one person that was a catalyst for this sacrificial idea is David. In the future just as we evolved into engineers, David evolves into the monolith head, the keeper of the forbidden knowledge. Personally I think the ancient astronaut theory is compelling, although some of their evidence is a bit of a stretch. I believe there is a divine order to the universe; otherwise scientific laws couldn’t exist if the world was designed by an intelligent consciousness/mind. I hope that you realize that not all movies have to be taken so literally. Just like fine art, music, dance, and literature, some movies are designed for a more cerebral experience. In the case of Prometheus I think you can get a lot more out of it by coming up with your own theory and watching it a second time to look for evidence that may support your own personal beliefs.